Save AED 33 (67.35%) – Earn 2 Shukrans What is Shukran? Shukran is the Landmark Group’s award-winning loyalty programme in the Middle East, which allows you to earn Shukrans when you shop any of our brands. 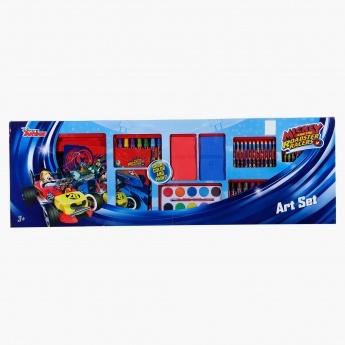 An ideal gifting option for little kids, this lovely art set is a must-have. 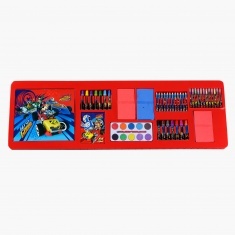 It comes with a notebook, water colours, sketch pens and other fun and creative items neatly packed in a box.